I have completed my second month of #fmsphotoaday challenge with the fantastic Fat Mum Slim. I posted back in early October about the challenge...you can read about it here. 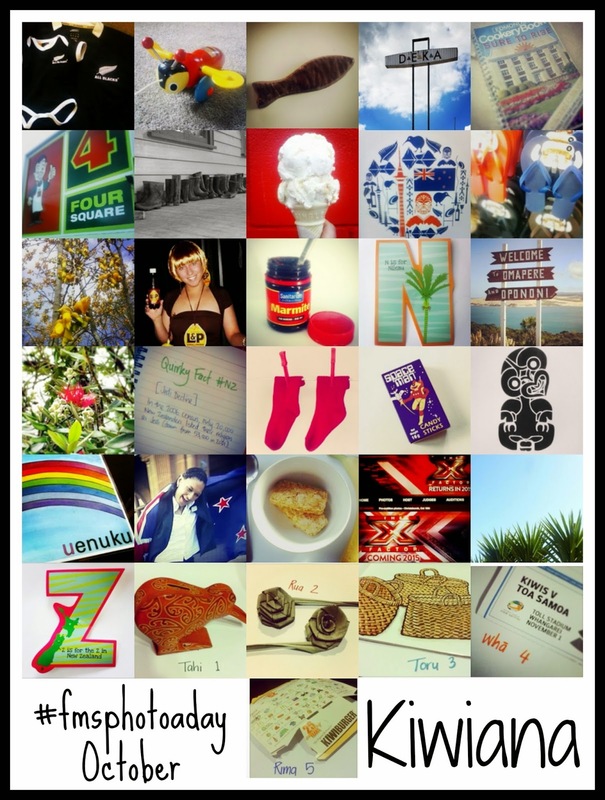 I chose to do a KIWIANA theme as I live in New Zealand and it was an opportunity to share some of the most iconic items that are relevant to my beautiful country. Check out my collage! Can you name them all? 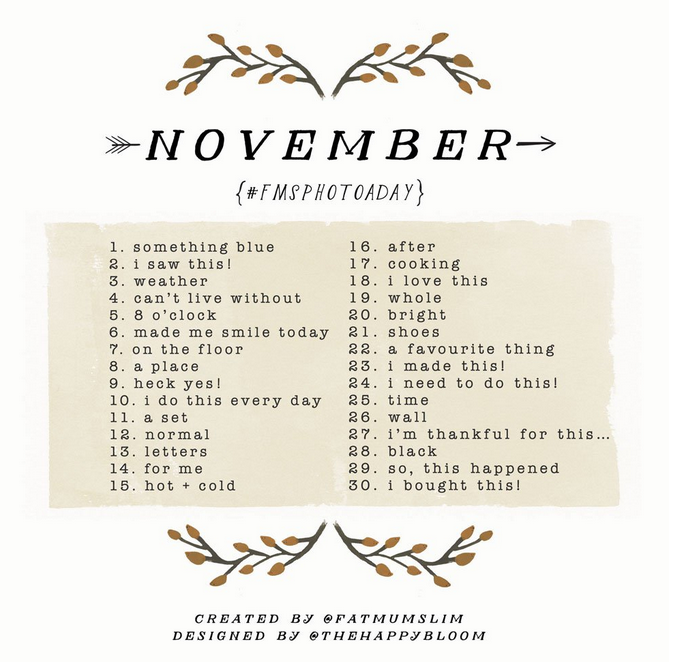 I had so much fun doing the Kiwiana month - that I have decided to continue to participate in the #fmsphotoaday challenge for this month NOVEMBER.